[영어성구] 본성대로 행하며 마음을 잘 지키라. 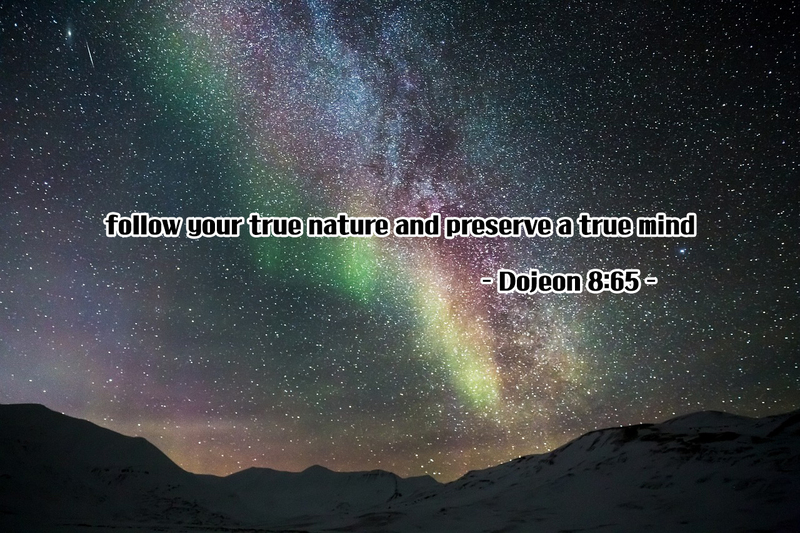 Do not lead a prodigal life of wine and lust; instead, follow your true nature and preserve a true mind. Your deeds are like the stars in the night sky: when they finally become revealed, all the world can see them with utter clarity. 주색으로 방탕히 지내지 말고 본성대로 행하며 마음을 잘 지키라. 사람이 하는 일은 밤하늘의 별과 같아서 세상에 알려질 때에는 여실히 드러나느니라.